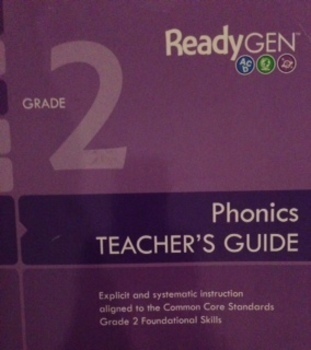 This product consists of ReadyGEN 2nd grade Phonics Unit 1 Week 5 formatted for the smartboard using the notebook software. Please note that my slides for this week's lessons have a child friendly Halloween theme, so you may or may not want to change the background. My students loved it! Each day's lesson has a different color theme. This helps you find the lesson quicker within all the slides.